A stir-fry is a great meal because it’s easy to put together and cooks up quick. 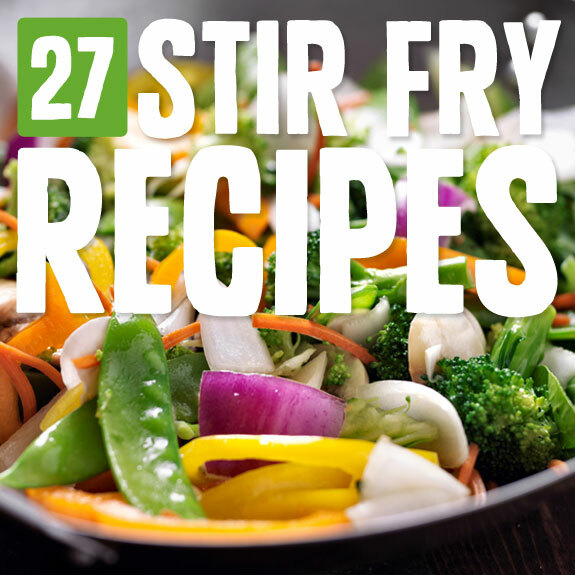 As long as you are following these Paleo stir fry recipes you’ll be all set because they do a great job of combining roughly equal portions of meat and vegetables, so you get a complete meal and only end up using one pan. Of course a wok is the preferred way to cook up a stir fry, but if you don’t have one an ordinary frying pan will suffice. Wombok is simply the name for Chinese cabbage, so you’re getting a nice mix of meat and vegetable in one easy to make meal. She’s using rump roast for the beef, but this could be changed to whatever beef you have on hand and that you enjoy. The cabbage is joined by red pepper and carrots, so you’ll have a nice bright mix of vegetables, and plenty of vitamins and minerals to go around. You’ll be getting fiber from the cabbage, beta Carotene from the carrots, and Vitamin A from the peppers. That’s what makes Paleo eating so healthy, all of the vegetables and healthy fats you take in. We like keeping things easy, so when we saw this easy Paleo chicken pepper stir fry recipe it was a no brainer for our list. The ingredients list is simple enough, just some bell peppers, chicken, coconut aminos, and chili powder. They are frying it up in coconut oil, one of the approved oils on the Paleo diet. When it comes to a stir fry you are basically all set as long as you are using organic meats and vegetables and an oil that is Paleo friendly. The problem with stir frys from restaurants is that you don’t know what sort of quality standards they have, and if they’re using the right type of oil. This is a side dish you can stir up whenever you have a meat dish handy and are looking for a side of veggies to go with it. There are plenty of different vegetables for you to enjoy, including butternut squash, green beans, and bok choy. When on Paleo you’ll always want to be sure to have vegetables whenever you eat meat. Meat doesn’t have any fiber, so you’ve got to eat vegetables along with it in order to help it through the digestive system. Vegetables also provide the body with phytonutrients, vitamins, and minerals that many meats do not contain. Many stir fry recipes owe their inspiration from Asia, and this one is especially Asian in nature. It’s using bok choy, broccoli, carrots, onions, mushrooms, and zucchini as the vegetables, and chicken breast is being used as the meat. Sesame oil will give it a distinctive taste and honey helps to give it a sweetness that will separate this from all of the other stir fry recipes you might have tried. Like any good stir fry, the ease of preparation is where it really wows the judges, and after preparing the necessary ingredients it’s just a matter of stirring them up in oil. 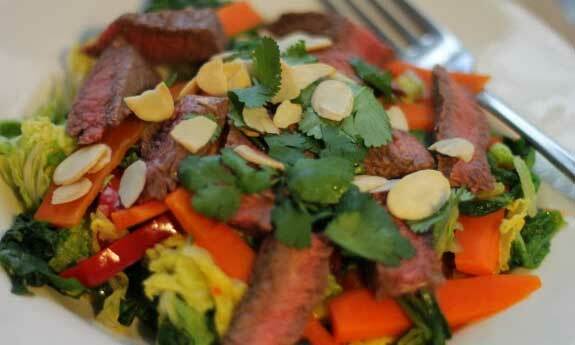 Here’s a stir fry that will keep you on the straight and narrow in regards to your Paleo eating. The ingredients line-up is basic enough, and they’re quick to point out that you don’t have to include the rice noodles for it to come out perfect. Chicken breast makes an appearance as the choice of meat for this, and they’ve paid some attention to the type of ingredients they’re using, going so far as to recommend using an organic gluten-free soy sauce. Why is this important? Paleo requires you to use wholesome ingredients, as close to their source as possible, and without things like gluten, dairy, and sugar in them. Beef and broccoli is one of the most popular stir fry combinations going, and it’s one that you can most definitely have on the Paleo diet, as long as you prepare it properly. They’re telling you to use sirloin in this, and this is one of the better cuts of beef you can eat on the Paleo diet. It’s going to be lean, and provide plenty of protein and minerals like iron, without adding a lot of saturated fat. Fat intake is not a big concern on Paleo, but it’s always good to choose lean cuts for your regular meals that you’ll have a few times a week or so. Fish is not often used in stir fries, so it’s good to see it here as an option you have for a protein source that isn’t chicken or beef. The other ingredients in this recipe help to give it a flavor that you won’t soon forget. These include bell peppers, mushrooms, and scallions. The oil is olive oil, a popular oil on Paleo and one that you may already be in the habit of using. The fish they’re using is a type of catfish, but you could easily sub in any white fish and have this come out tasting great. Curry is one of the more complicated meals to make if you’ve never made it before, so this stir fry recipe might be one that you’ll want to memorize so you can cook it up whenever you get a craving for curry. The big pieces of broccoli florets will help to soak up the sauce and pack lots of flavor, and they’ve chosen to use almond milk and coconut milk to give it that classic creamy taste that you’d expect from a curry. The seasonings are a mix of curry powder and turmeric, both of which have been shown to help with the metabolism as well as provide other health benefits. Tacos might not be the usual thing you think about when you think about a stir fry, but once you realize that you can have the taste of tacos without using the shells, and without having to assemble them, this dish makes a lot of sense. They’ve used ground beef to have it turn out as shown, but they point out that you can also use ground turkey or ground pork, and even other meat options like ground venison, or ground bison. It’s time to expand your flavor profile and try meats you might not otherwise have eaten before. You can’t go wrong with a stir fry that lists chicken, bok choy, and basil as its main ingredients, and they don’t stop there. You’ll enjoy garlic and ginger as well, and this dish is certainly no slouch in the flavor department. They’re using arrowroot starch as a thickening agent, the same way that many stir fry recipes call for cornstarch to thicken things up. When doing Paleo you’ll want to look for simple substitutions like these that serve the same purpose but do it in a way that furthers you along on your diet plans, without using items that aren’t approved. 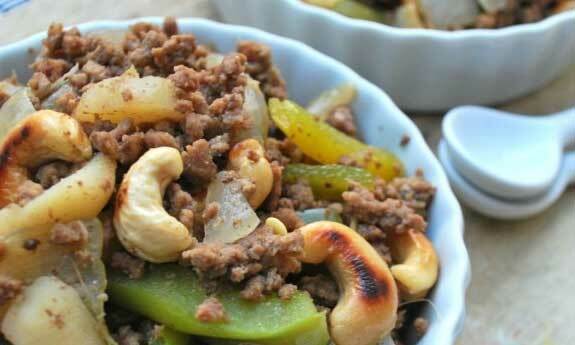 Cashew beef is one of the more popular items in the world of Chinese take out, so it’s good to be able to cook it at home and save yourself from food that isn’t Paleo approved. Grass-fed ground beef is one area that they’ve proven they’re using high quality foods, since a cow fed from corn just isn’t following nature’s design any longer. A cow in the wild would eat grass, not corn, and the only reason we feed our cows corn these days is because corn is cheap and plentiful. But you don’t need to sacrifice your health just because we have an abundance of corn in the world. Lamb is very popular in New Zealand, and this recipe will help you get better acquainted with this meat source that often goes overlooked in the States. You might have noticed that long with the lamb there is plenty of zucchini and mushrooms, which showcases just how balanced the Paleo diet is. It’s not just meat, meat, meat, it’s meat and vegetables in equal portions, with a bit of fruit thrown in for good measure, and plenty of healthy fat from nuts and oils. This is a dish you can whip up whenever you’re hungry and are tired of the same old beef and chicken. Many diet plans don’t allow you to eat pork because of its fat content, or because it’s not high quality enough of a protein compared to beef or chicken, but on Paleo it’s an approved meat. This recipe uses pork belly instead of pork loin or other cuts, so it might not be something you’ve tried, or at least not something you have often. It does provide a taste all its own, and you may end up liking it and preferring it, so this is a good recipe to dip your toes and get a feel on whether you want to cook this again. Here’s a great recipe to keep handy when hunting season starts, as it gives you something to do with all of the venison that’s available. If you’re not a hunter you can still get venison for a reasonable price when hunting season is in full swing. Venison represents an animal that is eating according to the way nature intended, is free of antibiotics, and is closer to what Paleolithic man would have been eating than the conventional livestock we keep today. If you’re not used to eating game meat, it simply requires cooking it up in ways that seem normal for you, like in a stir fry. Shrimp is a great food to eat while on Paleo, as is most foods that come from the sea. Serving them up in a red curry is a wonderful way to bring out their flavor, but let’s not forget the veggies. Here they’re using bell peppers and onions to round out the meal, and plenty of seasonings to get the flavor just right, like curry paste and fish sauce. Coconut milk helps give it that classic curry taste, and this is a quick dish to make up whenever you have the ingredients on hand. Bitter melon may not have been on your radar before Paleo, but it’s definitely a vegetable you should get to know. They may look a little odd, and you may have to seek them out at the grocery store, or go from store to store until you find one that carries them, but it’s worth the trouble to add a new vegetable to the mix. 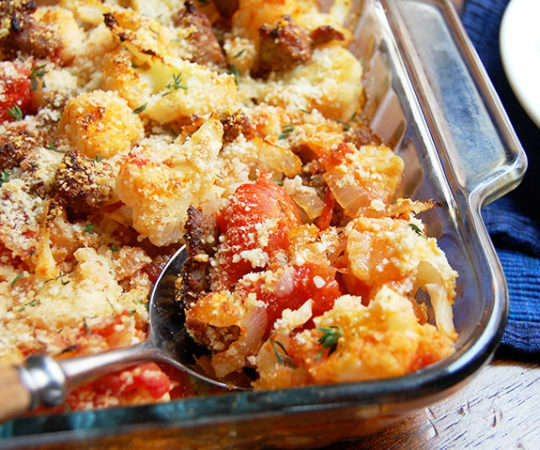 They’re using them with plenty of grass-fed ground beef, and they’ve added shallots, garlic, and tomatoes to the dish to give you even more flavor and nutrition. 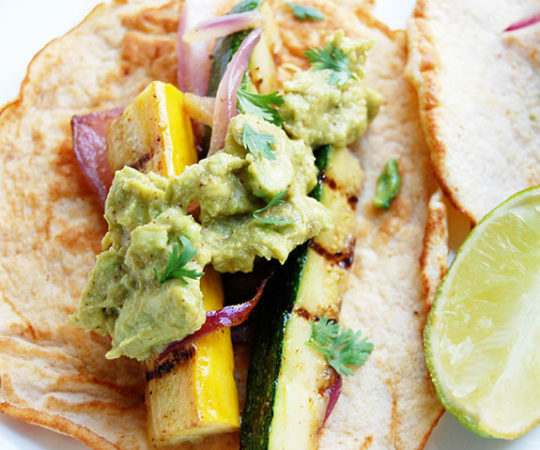 It’s these little additions that really help make it a Paleo dish you’ll truly enjoy. Don’t forget the turkey! Turkey is often passed over for the more popular chicken, but it can serve as a helpful addition to your Paleo diet and has many good characteristics, like being high in protein, and providing additional minerals. This turkey is prepared Thai style, with lots of basil, coconut aminos, fish sauce, red and yellow peppers, and garlic. There’s even some bok choy added so you’ll get additional fiber, and it really helps to make this an even balance of meat and vegetables. Making foods spicy is one way to make them more desirable, and you’ll want to use the right spices that make your mouth water so you’ll be more apt to look forward to meal time and stay with your diet. Never get bored on Paleo because that means you’re doing it wrong. Here they’re using chili paste for the heat, so if that’s a spice you enjoy, you’ll probably love this stir fry. If you think that would be too much to handle, move on to another stir fry recipe with less pow to it. This is a basic chicken stir fry that uses only Paleo ingredients, fried up in a hot pan until everything becomes pleasing to the tooth. With cabbages, radishes, peppers, and an orange, the chicken has good company, and you’ll be getting Vitamin C, as well as plenty of fiber to go with the meat. Maybe early man didn’t have a wok, or didn’t think to stir fry their food, but that’s no reason why we can’t take basic ingredients and cook them up in a yummy way for all of the benefits. 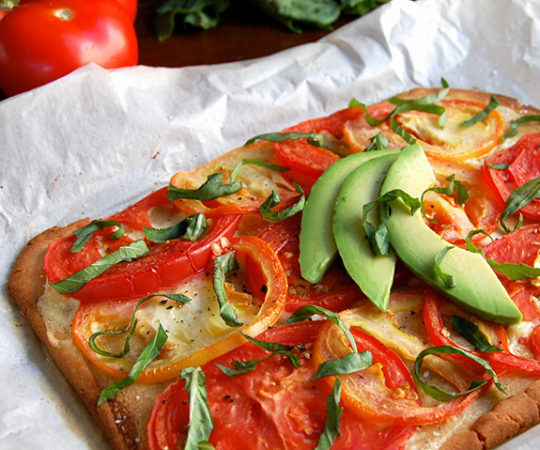 This recipe is even Whole30 approved, which means it’s Paleo by default. Whole30 starts with Paleo as a base and then gets even more strict so you know you’ll be sticking within Paleo guidelines when you use one of their recipes. This has you using thick cut pork chops for the meat, which they’ve cut up into one inch pieces so it’ll be easier to eat. There is of course a virtual onslaught of vegetables to help counterbalance the meat. There’s broccoli, mushrooms, and carrots for good measure, as well as a few other tasty additions to make this a winner. You probably never thought you’d be eating pigeon, but on Paleo anything that you can kill and eat becomes fair game. 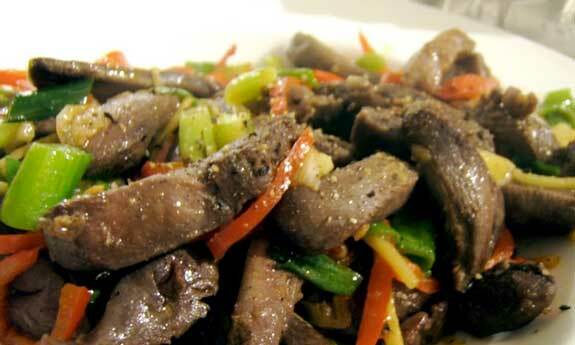 This pigeon stir fry incorporates the breast meat from the pigeon, and stirs it up with your choice of vegetables. They even suggest making a side of noodles out of cucumber or other vegetable that lends itself to being shredded into long strips. Remember, these aren’t pigeons picked from dirty city streets, but out in the wild so they have eaten a healthier diet. 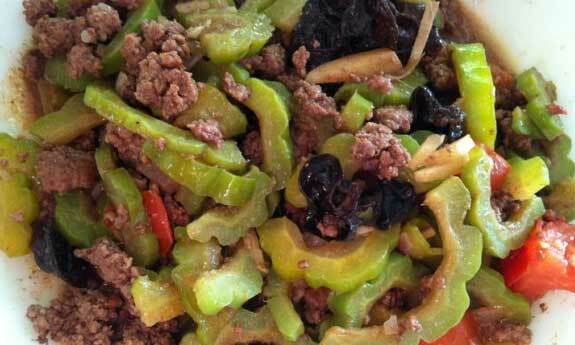 Start with plenty of ground beef and you’ve got a good start to an awesome stir fry. 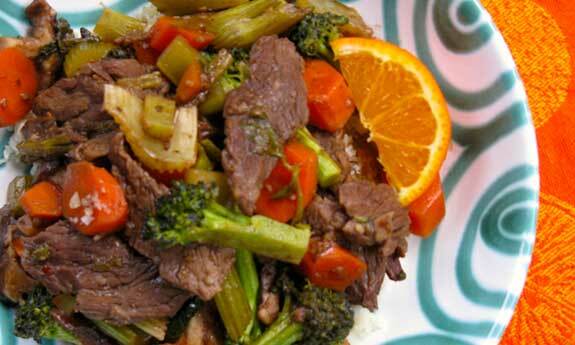 This beef stir fry recipe adds some Asian flavor with bok choy and ginger. 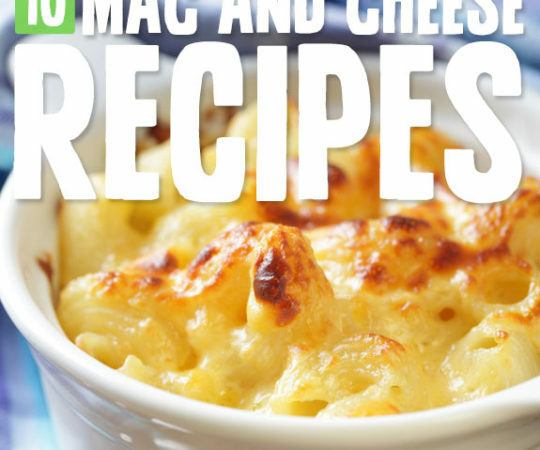 There are actually a pretty good number of ingredients, so your palate will have a lot going on. Overall it is a hearty beef dish that will leave you feeling satisfied for several hours after your meal, making it a great lunch that won’t slow you down in the middle of your day. Chicken and apples go great together because you’re getting the protein from the chicken, and the vitamins and fiber that apples are renowned for. You’re also getting a meaty taste from the chicken, and a sweet taste from the apples, which simply works. To round out these flavors they’ve added onions and fennel, so this is sure to make your regular rotation once you try it for the first time. They even serve it with a salad to show what a full Paleo meal looks like. Bulgogi is a beef dish served in Korea all year long, and is fun to make because it is easy and tastes great. They’re using flank steak as the beef in this recipe, and they’ve captured the authentic taste of bulgogi by adding garlic, sesame seeds, cilantro, and green onions to the marinade, and sriracha, onions, and carrots for the actual stir fry. You cut the flank steak up into thin strips so it comes out tender, just as long as you don’t overcook it. 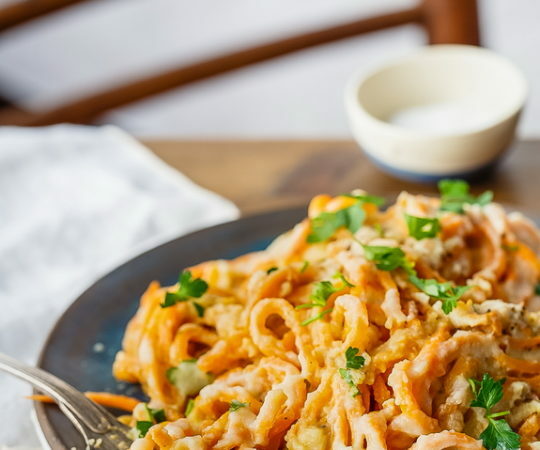 Eat a side of kimchi with it to be totally traditional. Eating Paleo means taking a world tour for your taste buds, and the best part is you don’t have to pack your bags or spend a lot. This Moroccan chicken stir fry will present you with flavors you don’t typically get with the Standard American Diet, and once you taste the blend of paprika, turmeric, cumin, and ginger you won’t know what hit you. Best of all the ingredients it’s using are all Paleo approved, with items like chicken breast, bell peppers, and onions. You probably won’t see another diet plan advocating the use of tallow in your cooking, and that’s what makes the Paleo diet so different. You can use things like bacon grease to cook your food and still be following protocol. This recipe is using skirt steak for the beef, and has celery, carrots, mushrooms, and broccoli to round it off. Many people are surprised when they see just how many vegetables are eaten on the Paleo diet. Basically if you’re not eating a substantial amount of veggies you’re not doing the diet right, so be sure to get some at every meal. Keep things easy with this chicken stir fry recipe, and always have a meal at the ready when you memorize how to make it. It takes chicken and adds a whole bunch of vegetables to it, taking away any worries that you’re not getting enough of them. 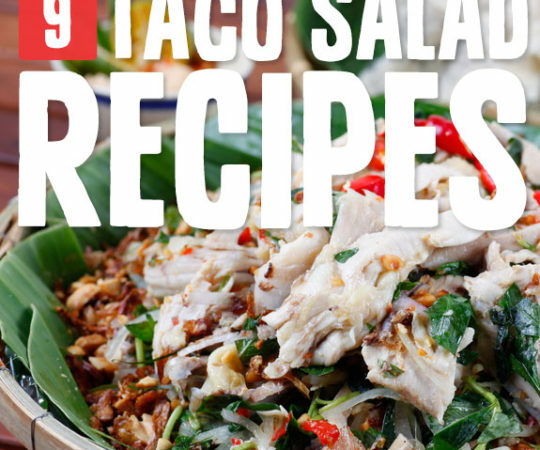 It also uses a sauce made from almond butter and chili paste, so you know it’s going to be flavorful and easy to enjoy. Sometimes the best recipes out there are the ones that are simple to make, and done quickly so you can get to the fun part of eating it.